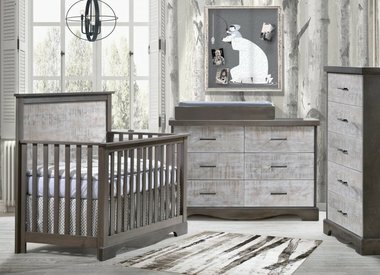 Baby Furniture made With Quality Craftsmanship! 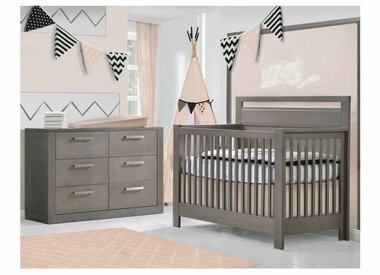 NEST Juvenile is a subsidiary of Natart Juvenile, the largest manufacturer of nursery furniture in North America. 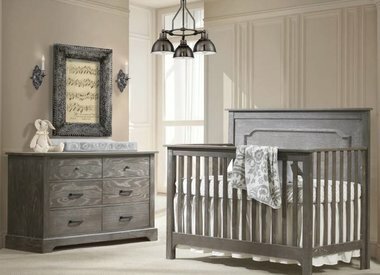 All of the nursery furniture in their collections are are Greenguard GOLD Certified for low VOC emissions to ensure the health of your baby. Nest is Green Guard Certified so you can be sure it's the best for baby.